The Finnish Institute in London launches the TelepART funding programme starting from 5 April 2017. TelepART helps emerging Finland-based performing artists showcase their work internationally. The rapid-access style funding is designed to support the expenses for artists travelling to the United Kingdom and Ireland. The Finnish Institute in London promotes artistic collaboration between Finland, the UK and Ireland. TelepART funding will help Finland’s most exciting new performance artists to break into the international scene. The funding is designed especially for emerging talent in performing arts (theatre, circus, music and dance). UK-based performing arts professionals can also apply for funding for travel expenses for performance trips to Finland. "TelepART aims to increase cultural exchange by giving artists the chance to catch onto opportunities quickly. It’s a great way for new talent to broaden their audiences and experience internationally,” says Pauliina Ståhlberg, the director of the Finnish Institute in London. The programme enables artists to react quickly to opportunities due to its new rapid-access funding. Grants will only be considered for projects where the organiser, performer and their representatives are committed to the production. Applicants must be able to demonstrate high artistic value, the production must be a collaboration between at least two countries and the performer(s) must receive reasonable compensation for their work. TelepART funding is open for applications throughout the year. The Finnish Institute in London makes the grant decisions with the expert performing arts organisations Music Finland, Dance Info Finland, TINFO and CircusInfo Finland. Applications will be processed within two weeks. 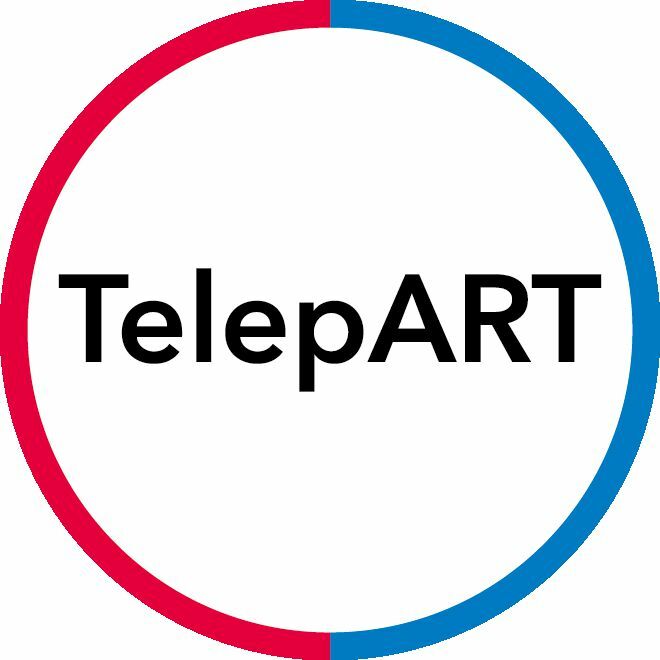 TelepART was launched by the Finnish Cultural Institute for the Benelux in 2016. The funding programme continues to run in the Benelux countries, more information on applications for the Benelux TelepART here. The project is supported by Finnish Cultural Foundation and Finnish Ministry of Education and Culture.